Trust our email alert system to broadcast your auctions to a highly targeted audience. We directly inform our members that your next sale includes artworks of their favorite artists. Participate to the Market's fluidity: enhance the notoriety of your auction house and build your sellers' and bidders' trust. 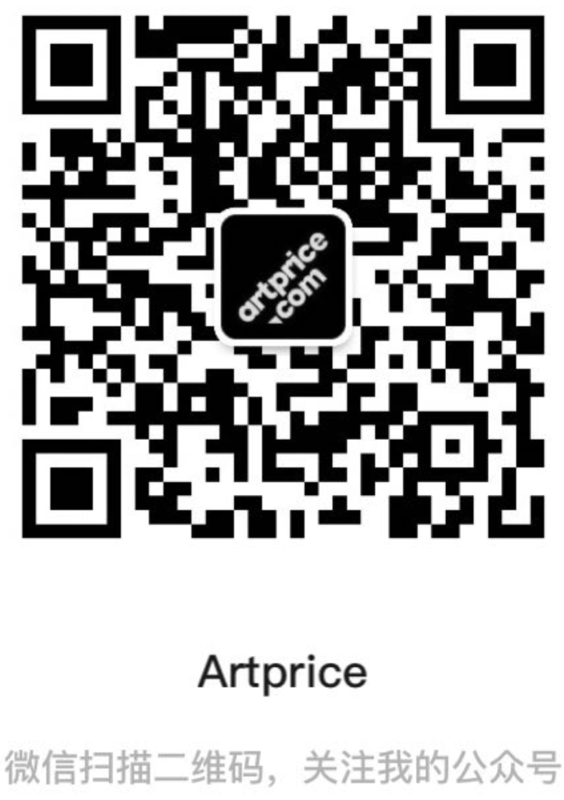 Grant your upcoming sales extra visibility to highly targeted worldwide audience – make Artprice.com a part of your advertising campaign. Outshine 8,000 sales per year with our Auction Highlight package that combines a promotion of your highlighted auction in our Newsletter and on our Homepage and Upcoming public auctions pages for 2 weeks. Advertise detailed lots available directly on the entry page of the artist and on the list of the artist's upcoming lots for sale. Prices run from €130 / $180 (for the Lot Highlight Banners) to €2,300 / $2,900 (for the Auction Highlight Package). Contact now our advertising department to discuss your options and to get a tailor made advertising offer! Save valuable time and increase the accuracy of your appraisals with the comprehensiveness of Artprice.com's databases. Enjoy exclusive partner house discounts – up to 55% off – and get you and your colleagues an unlimited access from $180.79/€158.95 per user and per year! Note – to see the partner auction houses exclusive prices, you must first be listed as a partner auction house. We are here to increase your auctions' marketing coverage!